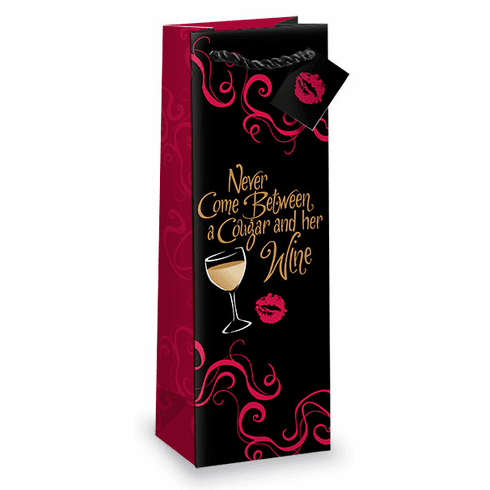 This territorial bottle gift bag is designed to fit any standard size wine bottle. It includes a gift tag that is threaded onto the soft rope handle. Comes with a plastic hanging tab.